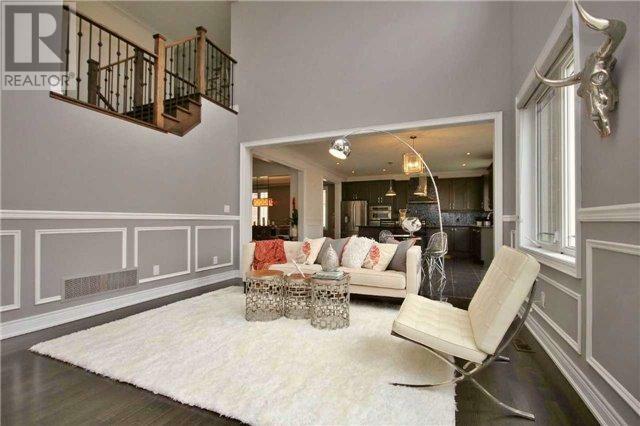 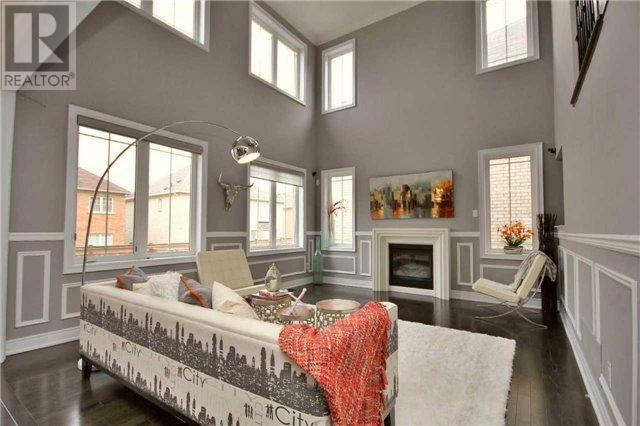 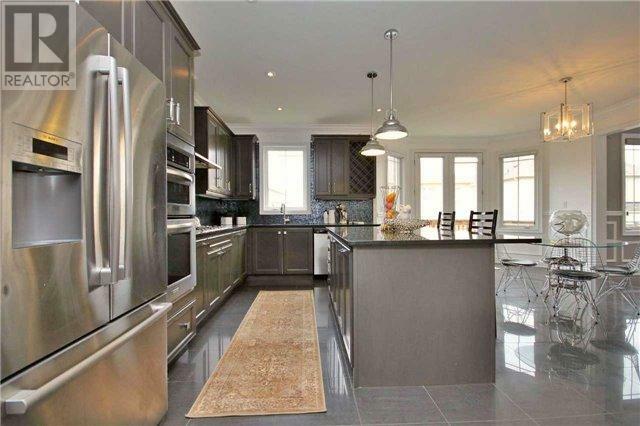 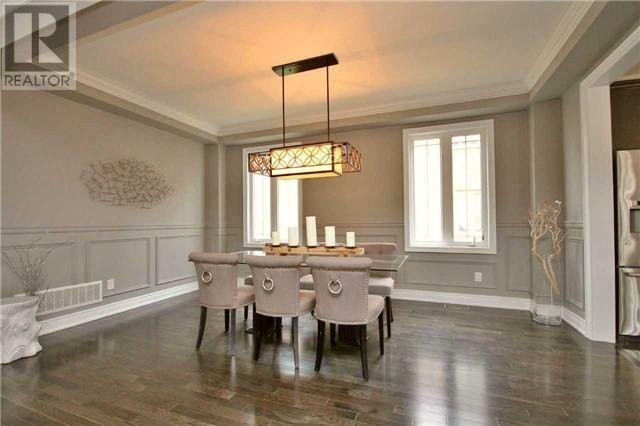 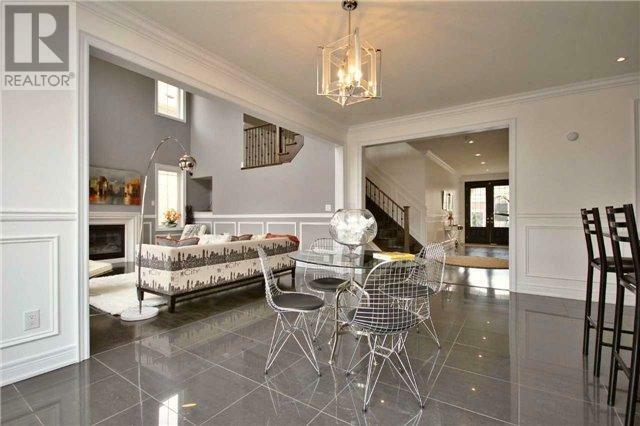 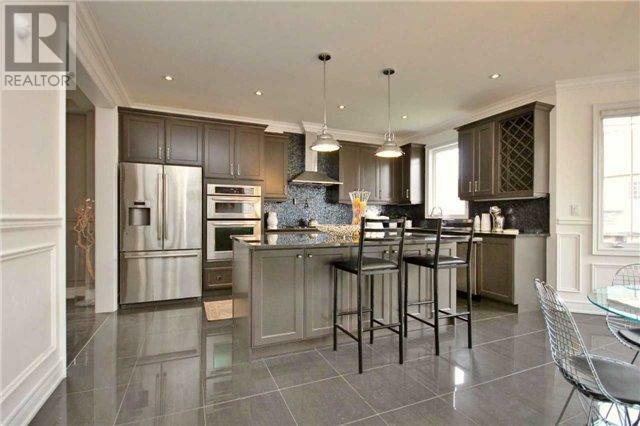 Nobleton Home Staging: 12 Anderson Cove, staging an house in Vaughan to sell for a high ROI via Toronto’s home stagers, Design to Impress! 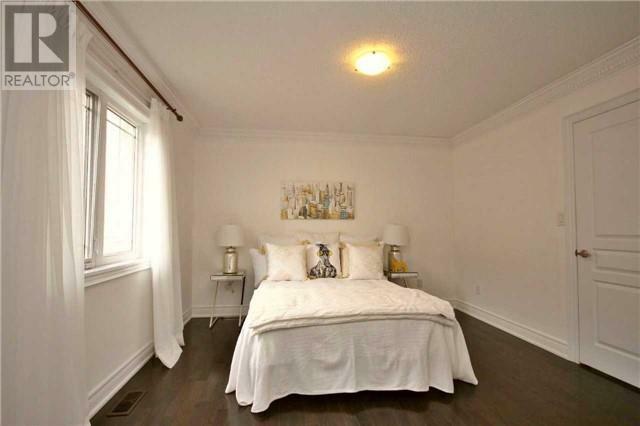 Pickering Home Staging: 1297 Fawndale Rd., staging an house in Durham to sell for a high ROI via Toronto's home stagers, Design to Impress! 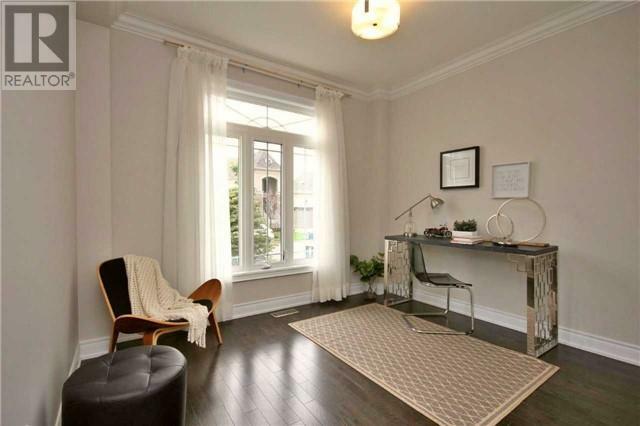 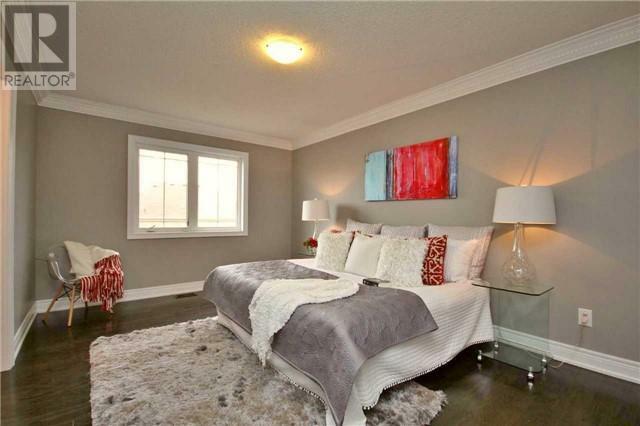 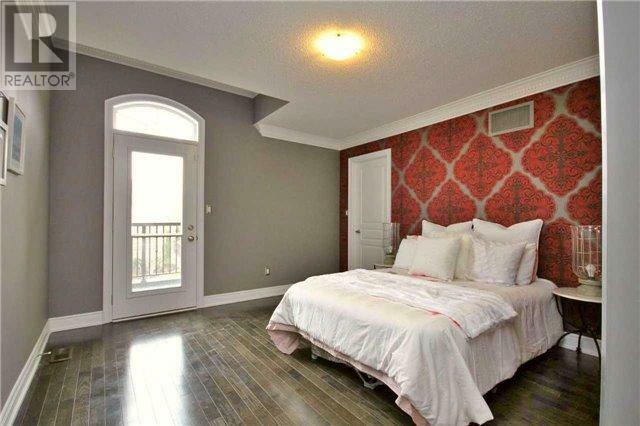 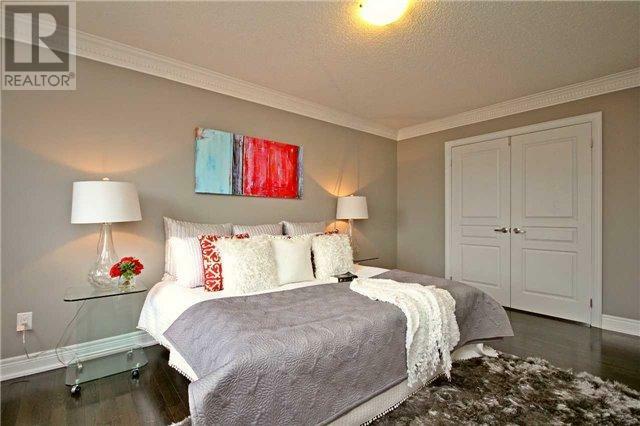 North York house staging: 272 McRoberts Ave., Toronto, in the Dufferin-St. Clair area, staged to sell for a high ROI via Toronto’s home stagers, Design to Impress!